Whimsical party food to impress. Fancy dressing up your vanilla cupcakes? 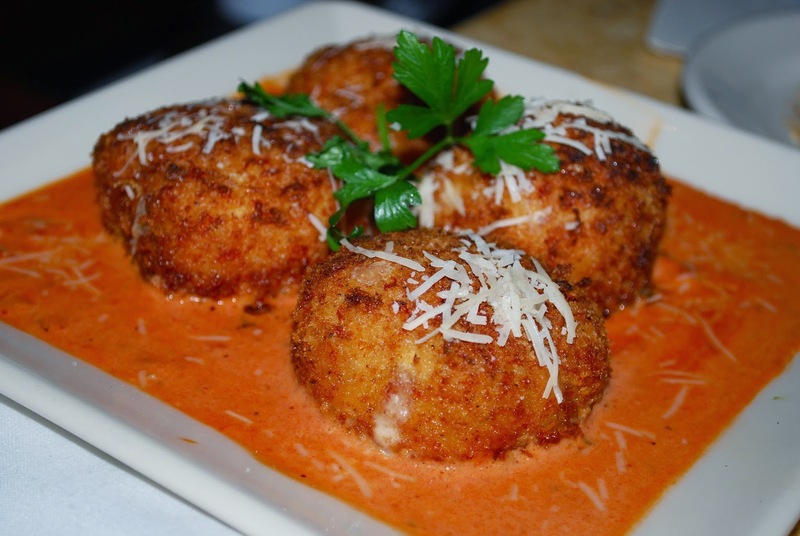 Savory and creamy comfort food! A burger for when you've stopped caring about fat content. 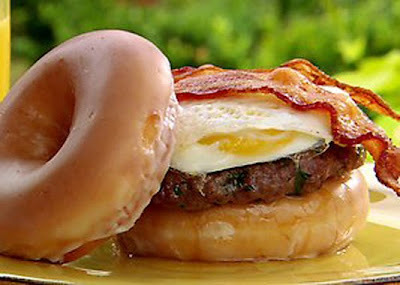 The only thing missing is bacon! Eggcelent. Yeah, I went there. 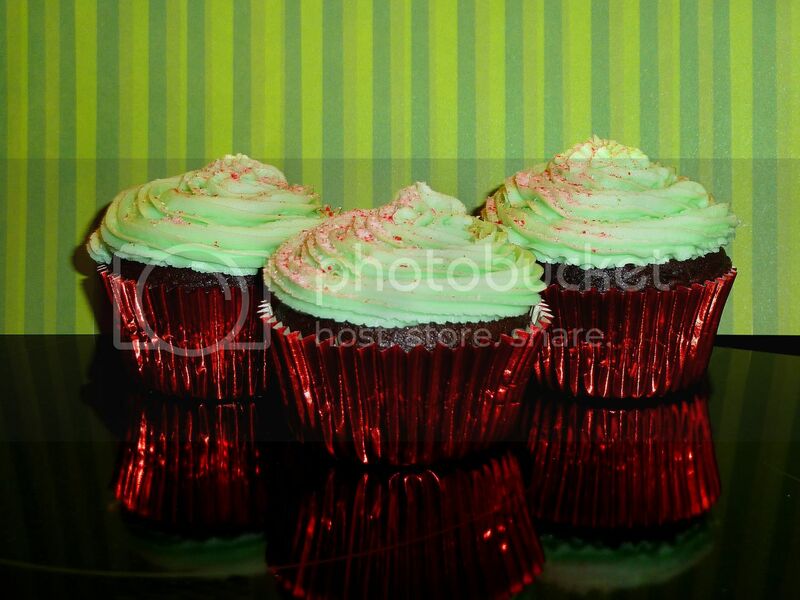 Imagine if a black-bottom cupcake had a baby with a red velvet cake. Now imagine a red-bottom cake. Simply another excuse to eat cream cheese frosting. Dreaming of a sunny summer day in food format? A chinese takeaway in burger form. 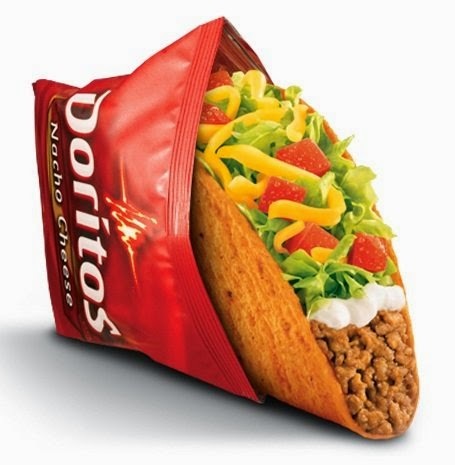 I beat Taco Bell to their own crushed-Dorito food hell with these babies. And now for something completely different... as you can probably see, I have been on a bit of an east asian food kick lately. Best to mix things up a bit! Since I recently had access to a grill, I thought I'd try my hand at some grilled flatbreads. These are warm, fluffy, and lightly seasoned with rosemary, sea salt, and tiny pools of olive oil goodness. 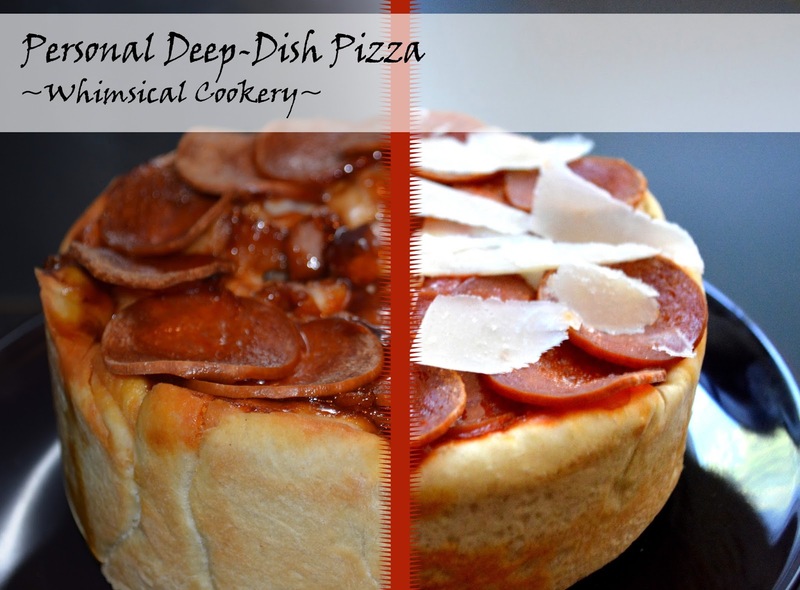 This recipe uses a modified version of my basic pizza dough (using bread flour and longer rising times). 2. Heat water to 130F/55C, immediately add water (once heated) and oil. Stir until thick. 4. Return dough to bowl and cover with kitchen towel, let sit for 30 minutes. 5. Divide dough into 3 (or 4) sections and roll out to about 1/4 inch thickness (just over 1/2 cm). 6. Lightly oil your grill and allow bread to cook. As temperatures will vary greatly depending on heat of the coals (you can be more precise and take your time if using a gas grill), it is important to flip up an edge and check for charring. As we worked with super-hot coals, we found that just 1.5 minutes on each side was more than enough. 7. 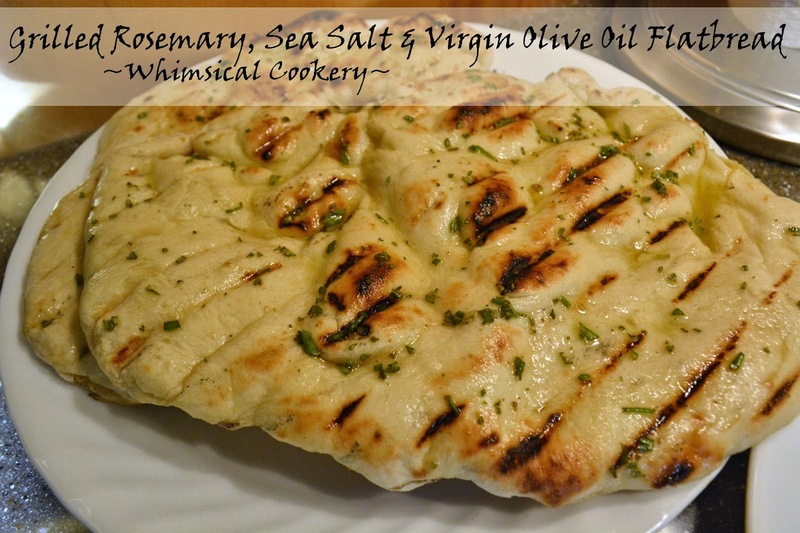 As soon as bread is off the grill, brush with oil and dust with rosemary and sea salt to taste. Serve immediately for best taste, or reheat briefly in the oven. Spicy and uniquely flavored by a gochujang paste-based sauce, these crispy chicken strips are a great (and fairly simple) homemade version of Korean fried chicken wings. I had been meaning to make Korean fried chicken for years now. However, I have to remember that I want to make it in advance of a trip to Chinatown... and I finally remembered! If you do not have a Chinatown and your supermarket's international food section is poor, it might be worth trying Amazon for gochujang. Gochujang is also a standout ingredient in the sauce for Bibimbap! Anyways, back to the fried chicken! 1. Prepare the sauce by adding gochujang, Sriracha, ketchup, rice wine vinegar, toasted sesame oil, butter, and caster sugar to a medium pan. Bring to a boil and remove from heat immediately. Set aside. 2. In a large plastic food bag, add self-raising flour, sweet potato flour, rice flour, salt, and pepper. Close bag and shake to mix. 3. Rinse chicken and remove tendons if needed. Add to bag of flour and re-close bag. 4. Shake until chicken is coated in flour mixture. 5. Heat oil. Ideally chicken would be deep fried for approximately 6-8 minutes at 190C/375F or until they take on a golden hue. Alternatively, you can shallow fry for around 5 minutes on each side until the desired color. Ensure chicken is piping hot and cooked through. 6. Drain excess oil from chicken and turn immediately into pot of chilli sauce. Cover with a lid and shake/toss to coat chicken. 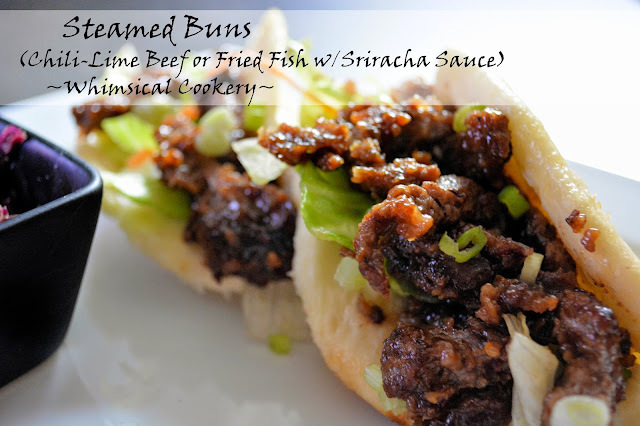 7 Serve immediately, garnished with sesame seeds and spring onions if desired. I made Hiroshima-style Okonomiyaki a couple months ago. And then a million times over since then. 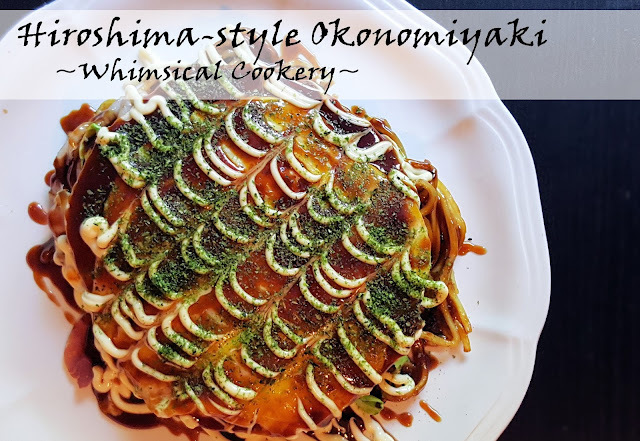 We are crazy for Okonomiyaki! It is not quite like anything I've ever eaten or cooked before. Familiar flavors, such as the savory pancake and noodles mix with the smokey katsuobushi (bonito fish flakes) and Okonomi sauce which were new to me! I highly recommend heading here for a step-by-step guide to Okonomiyaki. Or you can find the (I think more common?) Osaka style here. It is time for summer and cookouts! Well... soon. Very soon. I may have jumped the gun a bit with a new burger recipe! As this recipe is focused around the sauce, I will, perhaps once again, jump the gun and assume if you are reading this you already know how to cook a burger, form burger patties, and grill or fry up bacon. 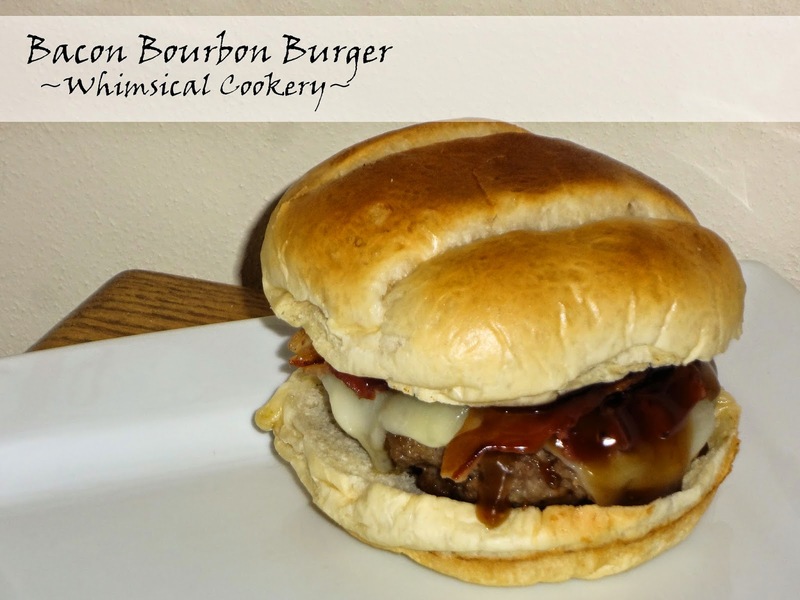 Note: It is recommended that you start by making the bourbon sauce and setting it aside while burgers are prepared. 1. In a small pot, heat bourbon, bbq sauce, soy sauce, mustard, hot sauce, honey, and brown sugar. Bring to a low boil for 2 minutes, stirring occasionally. 2. Add a pinch of pepper, salt, cayenne pepper, and garlic powder. 3. Dissolve corn starch in water and add to mixture. Stir until sauce thickens and set aside. 4. Grill or pan fry burgers until somewhere between medium rare and medium. Half-way through cooking, you may wish to brush the burgers with the bourbon sauce. 5. Immediately top burgers with cheese, bacon, and drizzle bourbon sauce. 6. Place on bun and serve. Yum! This recipe is basically a knockoff of Chicken Karaage. 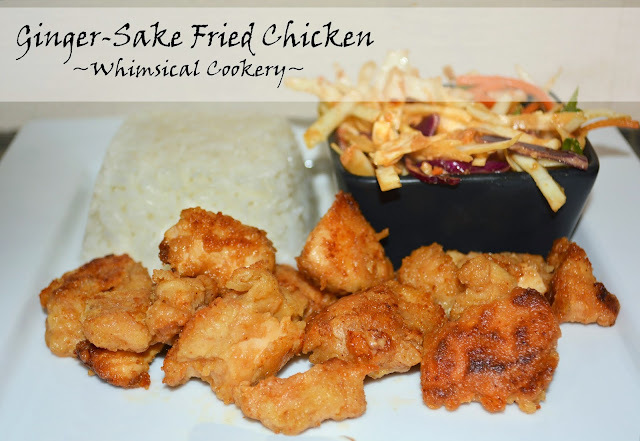 It utilises the intense ginger flavors and the warming sake typical of Chicken Karaage. However, I have spun the authentic recipe to my own tastes and way of cooking (for example, I prefer to cook with chicken breast, instead of thighs). This chicken is extremely tasty, juicy, addictive, and palatable to many picky eaters! 1. The first step is to cut chicken breast into bite size pieces and marinade in a large plastic bag with ginger paste, garlic powder, soy sauce, and sake. If you are marinading overnight, do not add the soy sauce until an hour before preparation, as it may draw moisture from your chicken. Marinate in the fridge for at least an hour (or overnight for more intense flavor). 2. Add the flour, pepper, and salt to the bag, and shake! 3. Once all chicken has been coated, you have two frying options. a.) 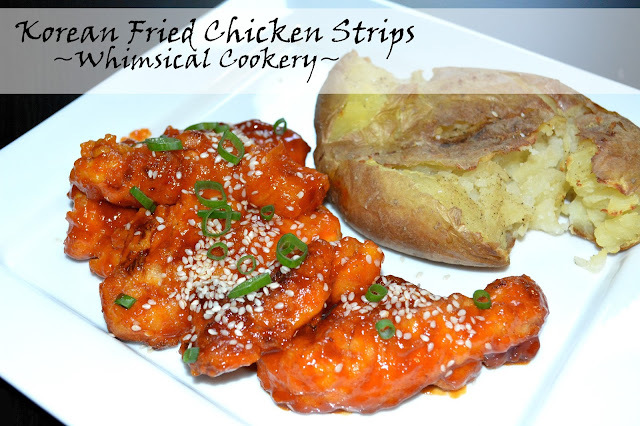 Fill a large skillet with just under 1cm of oil and fry over a medium heat until coating is crispy and chicken is cooked. b.) Deep fry at 175C/350F. Both methods take 5-8 minutes, depending on size of chicken pieces. Deep frying is a bit closer to 5 minutes. 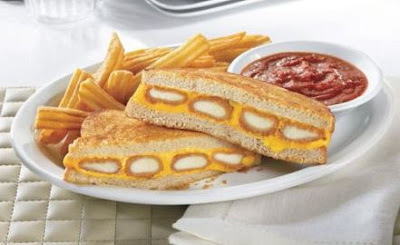 Serve hot and fresh from frying! I love Cinnamon Milk! 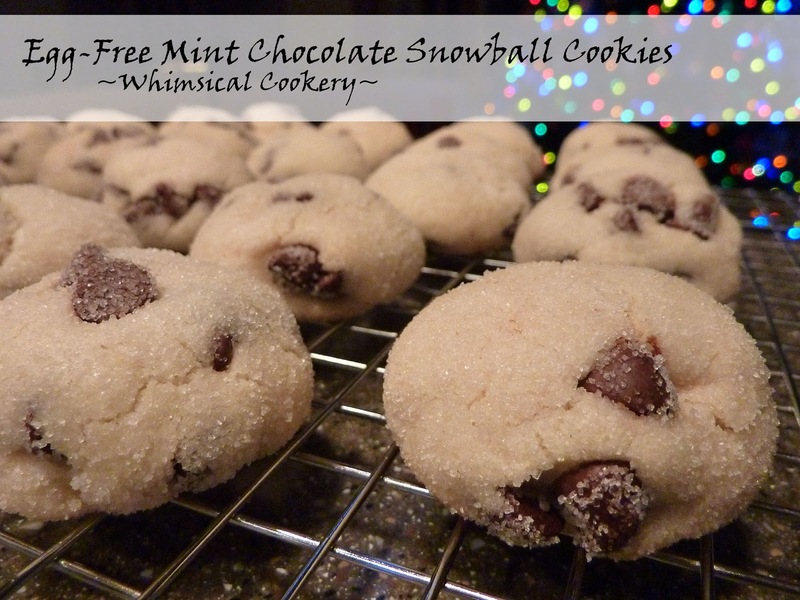 It is a quick and easy thing to make, but always well-received by guests and family! It is especially great in the summer or after some spicy food. 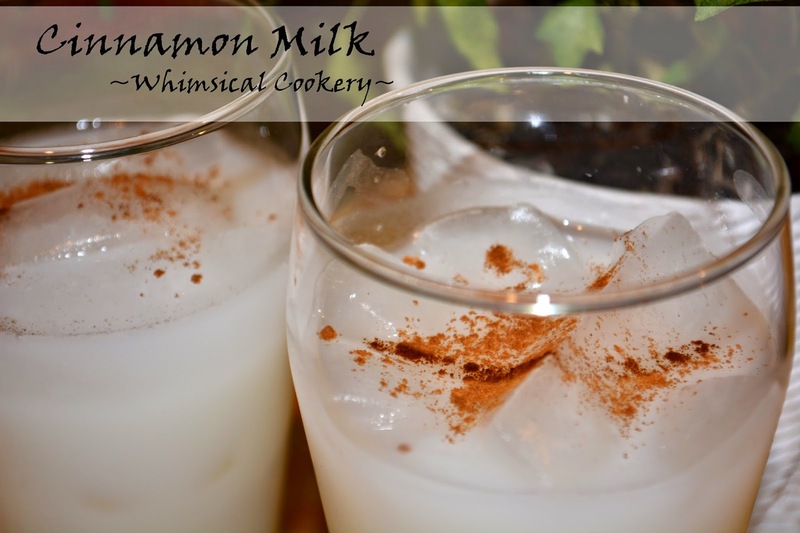 Cinnamon Milk is ice cold, refreshing, and sweet! In a heavy saucepan, combine all ingredients. Break up the cinnamon sticks for extra flavor. Stir constantly over a medium-low heat for 10 minutes. Pour through sieve into large serving jug and refrigerate once at room temperature. 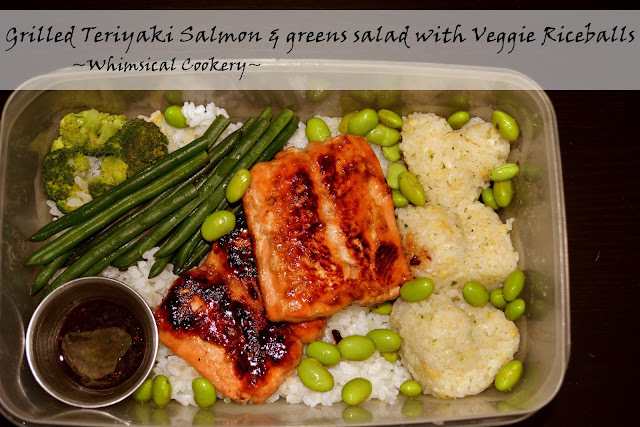 This recipe is also perfect for picky eaters, as you can fill them any way an individual desires! 1. Dissolve yeast in the warm water and add 1/2 cup of the flour. Combine and cover with cloth. Allow to rise for 45 minutes. 2. Combine vegetable oil, salt, sugar, and 1/4 cup boiling water. Allow to become room temperature. 4. Turn dough onto floured surface and kneed until smooth. 5. Place in large greased bowl and cover with a damp cloth. Allow to rise for approximately 2 hours or until doubled in size. 6. Divide dough into 8 equal sections and roll each into a ball. Flatten into pancakes about 1/4 inch thick. 7. 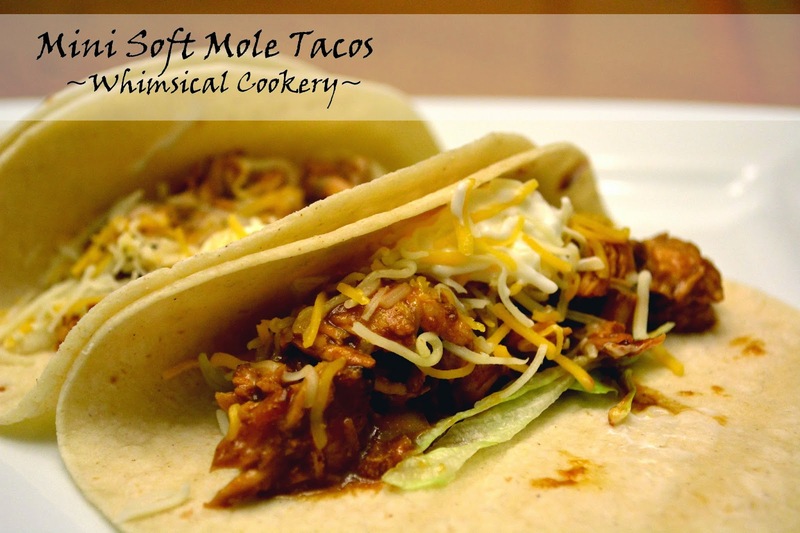 Brush both sides with sesame oil and fold dough over (it should look a bit like a taco). 8. 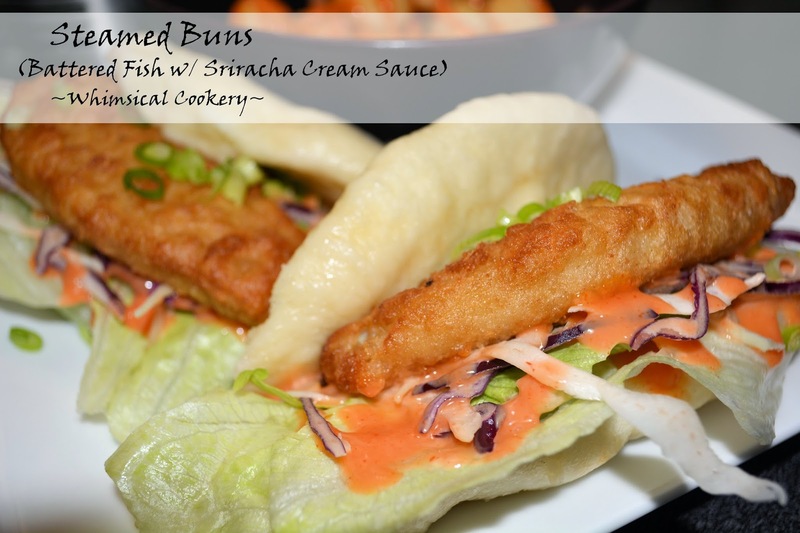 Steam buns for approximately 10-15 minutes. Fill and serve immediately. I wasn't going to put this up, as it is not much of a recipe. However, it got quite a reaction! 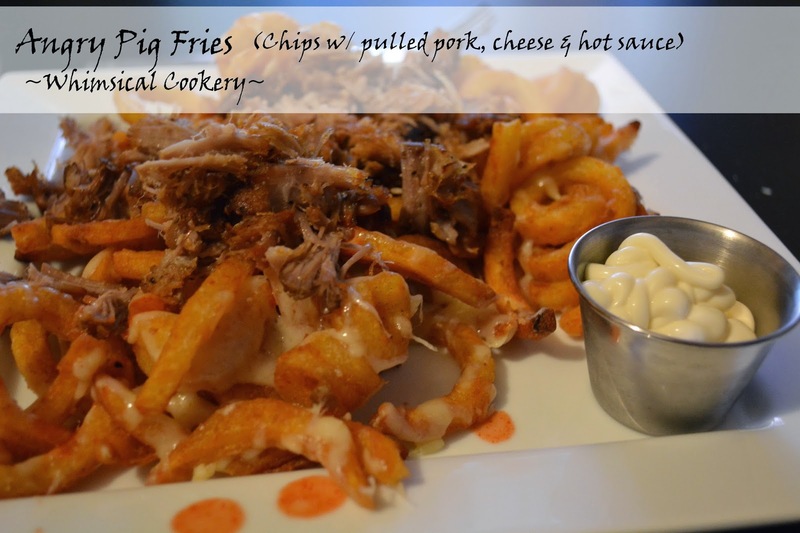 So I submit to you, Angry Pig Fries. If you need to prepare the pulled pork, do so first and set aside. Do not add bbq sauce unless you prefer that to hot sauce. Bake (or fry) your fries according to package directions. Once crispy, sprinkle grated cheese over and replace in the oven for about 1 minute (keep an eye on it, as you want the cheese to be melted, not starting to broil). Tip onto a plate and top with pulled pork. 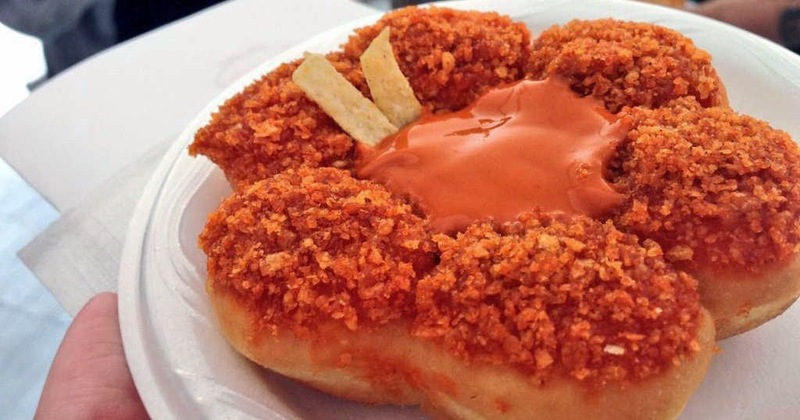 Sprinkle with hot sauce and serve with mayonnaise. This super sweet and sticky side dish makes a wonderful addition to a meal! It is particularly good with fried foods and roasts (and would therefore be a great addition to a Thanksgiving or holiday meal). It is so hard to stop eating this all in one go! It's also easy on your budget and goes down well with picky eaters. 1. Wash and peel sweet potatoes. Cut into small cubes. 2. Arrange on a roasting tin over parchment paper. 3. Brush with toasted sesame oil and bake for 25 minutes at 200 C / 400 F.
4. While potatoes are roasting, combine soy sauce, brown sugar, and Worcestershire sauce in a small bowl. 5. After 25 minutes, brush potatoes with sauce. (Very) lightly drizzle honey over potatoes and replace in oven for an additional 15-20 minutes. 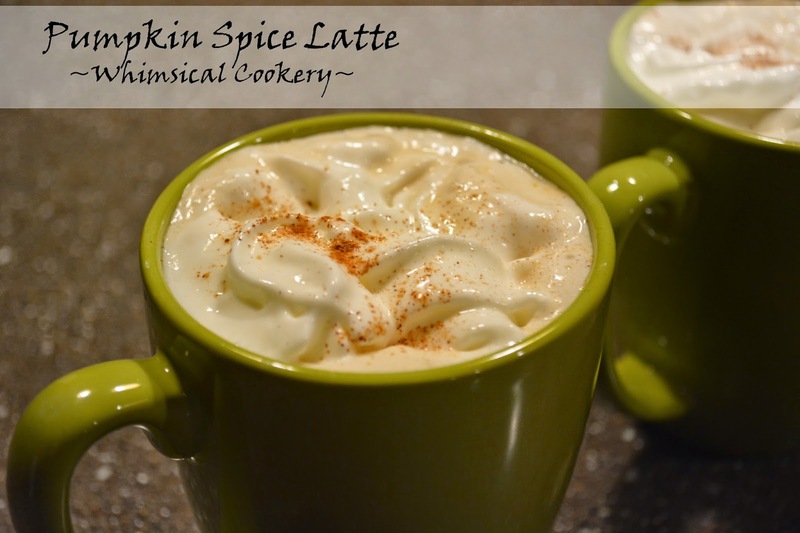 I loooveed the idea of making something with eggnog this year and finally settled on this! I toyed with the idea of making a white chocolate and eggnog ganache for the inside, however, due to white chocolate's low melting point and adding in the liquid of the eggnog I decided to go with a method sometimes used in fudge making, using marshmallow fluff! However, if you sub some of the cream in a ganache with eggnog I still feel like it might work? Nevertheless, here is my full-proof recipe below! 1. In a medium saucepan, whisk together eggnog and sugar. Add butter and keep on a low boil over medium heat for a couple minutes. Add in rum flavoring and marshmallow fluff, and whisk gently. Remove from heat as soon as marshmallow combines and add nutmeg and cinnamon. 2. 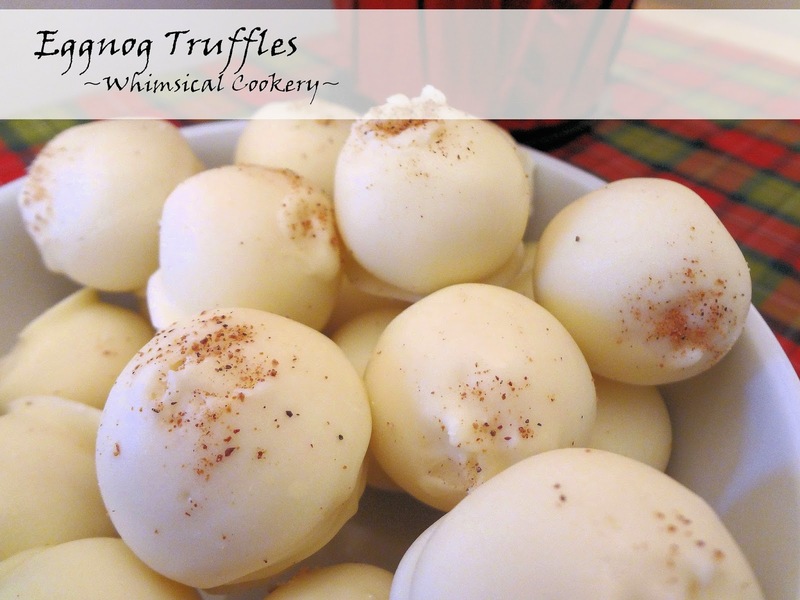 With a wooden spoon, combine the white chocolate chips with eggnog mixture. 3. Once melted, pour onto a jelly role pan that has been lined with parchment paper. Refrigerate for a couple hours or until stiff. 4. To roll balls, cut out even sized squares of the truffle. The truffles look great at just under 1 inch in size. 5. Return balls to jelly role pan and this time freeze for an hour or until very firm. 6. Melt your white candy coating (they usually suggest 30 seconds at a time in the microwave at half power) in a small microwave safe bowl (just large enough to fit the chocolate is perfect). 7. 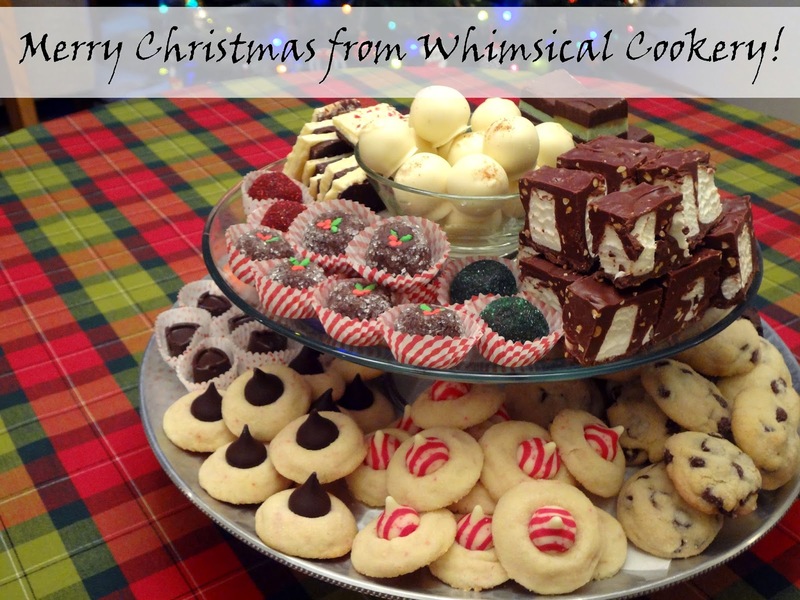 Line another pan or cookie sheet with waxed paper, parchment paper, or non stick foil. 8. To dip, stick a toothpick into the side of the truffle you are dipping, cover in white chocolate, ensuring the whole area including the toothpick area is covered. Working quickly, set the truffle on your lined pan and use another toothpick to guide the truffle away from the embedded toothpick. Patch the hole with surrounding chocolate and quickly sprinkle nutmeg (which nicely hides any poor patch jobs!). I realised that I haven't uploaded many side dishes to this site. 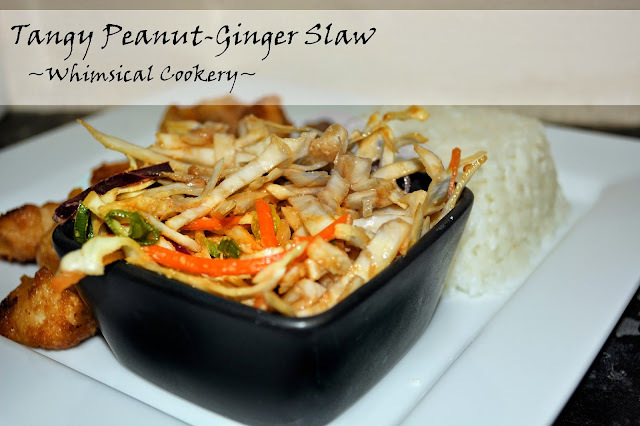 The first recipe I'd like to formally present as a side dish is one of my husband's favorites, my tangy peanut-ginger slaw. It is lighter than regular coleslaw, but just as easy to prepare. 1. 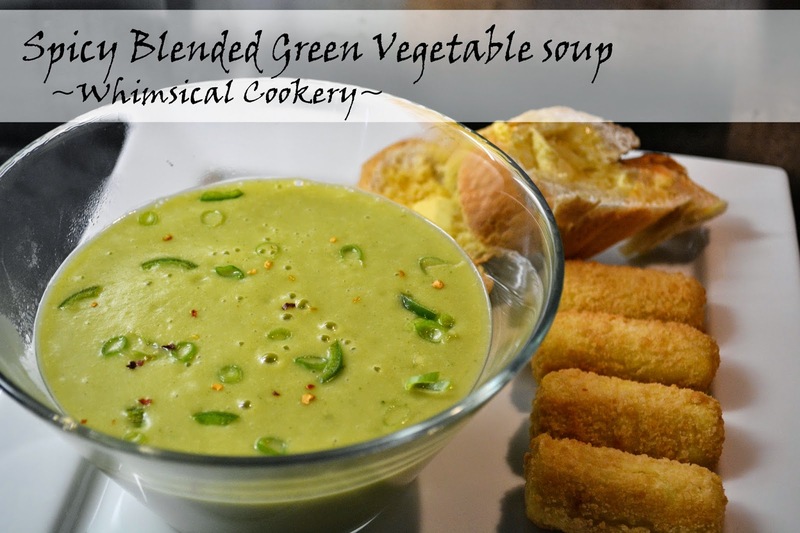 In a large bowl, combine veggies and toss. 2. In a small bowl, combine peanut butter, soy sauce, rice wine vinegar, brown sugar, and ginger paste. Stir with a fork until peanut butter is finely incorporated. 3. Tip sauce over veggies and toss again. 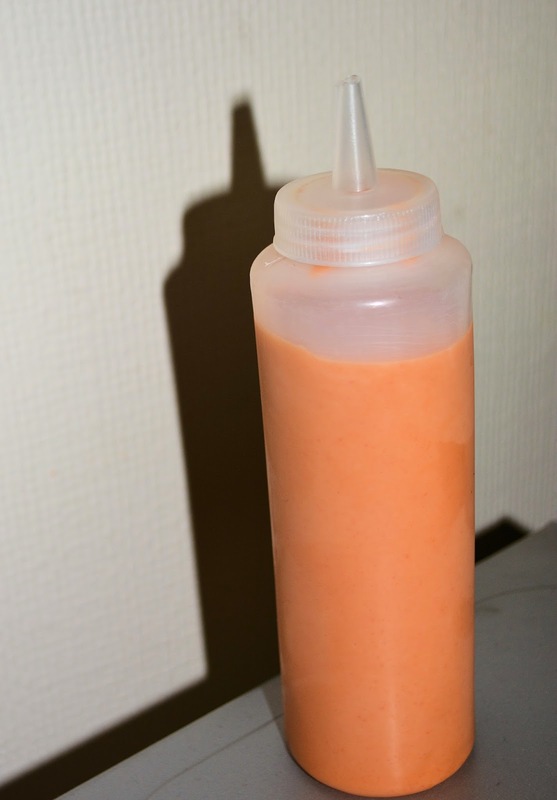 Add sauce a little bit at a time to get the right amount of moisture, as you don't want it to be soggy. 4. Serve as soon as possible for crispier fresher taste! 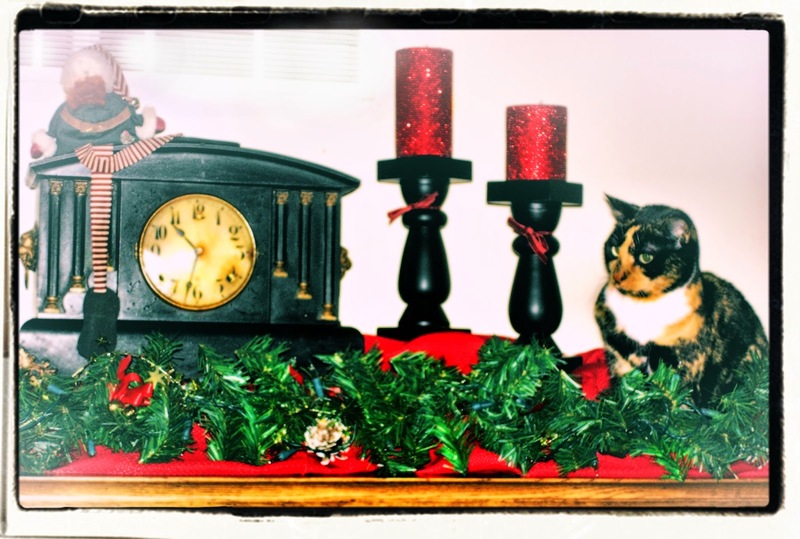 I know that the header photo for this should be food related, but look how festive she is! Alternatively, it can be found in the Dessert drop down menu. 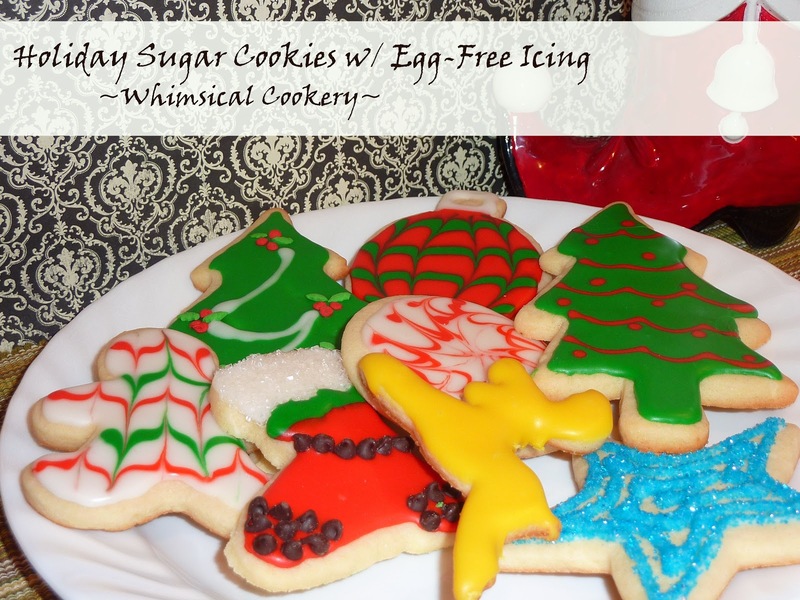 I'd like to share some recipes from holidays past... a list that will surely be added to this year! Sunday, November 02, 2014 Main Courses, Quick N Easy, Recipes for Picky Eaters, What's for Dinner? Chicken and biscuits are always a crowd pleaser. Alas, I did not come up with the beautiful recipe for Sriracha-Honey Butter. It was found here, by Rachel Ray. 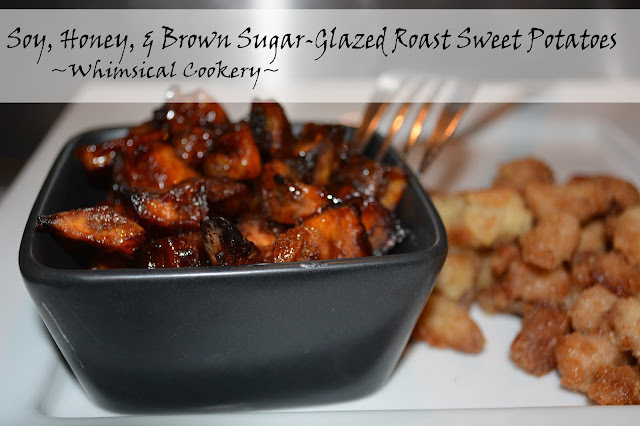 However, this is a great recipe to make on a weeknight when you are in a hurry! Looking for a healthier version? No problem. Substitute the fried chicken for grilled chicken. And substitute the butter for margarine. 1. Simply pop the chicken and the biscuits in the oven according to manufacturer's instructions. 2. In the mean time, you can prepare the Sriracha-Honey Butter by combining butter, honey, and sriracha sauce in a small bowl. 3. When chicken and biscuits are done, slice the biscuits in half. 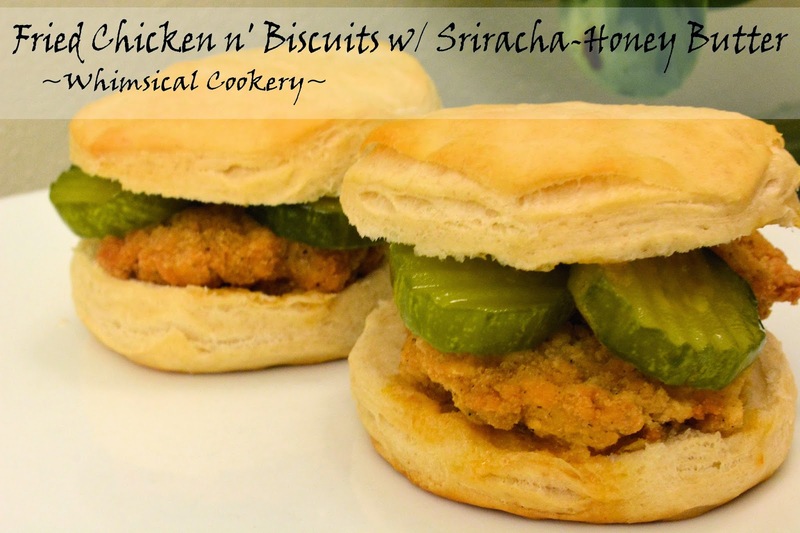 Assemble your sandwiches with the Sriracha-Honey Butter spread on the bottom half of the biscuit, then chicken, pickles, and topped off with the other half of your biscuit. You may wish to melt a bit of your butter to paint on top of the biscuit, depending on how messy you like things! There are two ways of making this diner favorite, an express way, and from scratch. 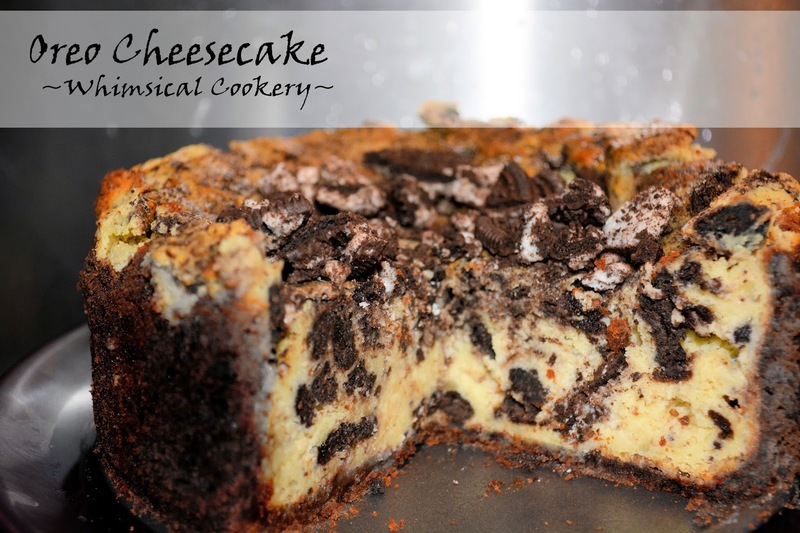 To make the crust from scratch, simply crush oreos (or the chocolate biscuit part of the oreo) until you have 1 1/4 cup, combine with a spot of melted butter and press into the base of your pan. This is baked for about 5 minutes at 350F/175C. The second bit that can be made from scratch is the chocolate fudge. Chocolate fudge is not difficult to make, you simply melt 1/2 tin condensed milk (that is 400g or about 14 oz) and 175g dark chocolate (about 1 cup dark chocolate chips). 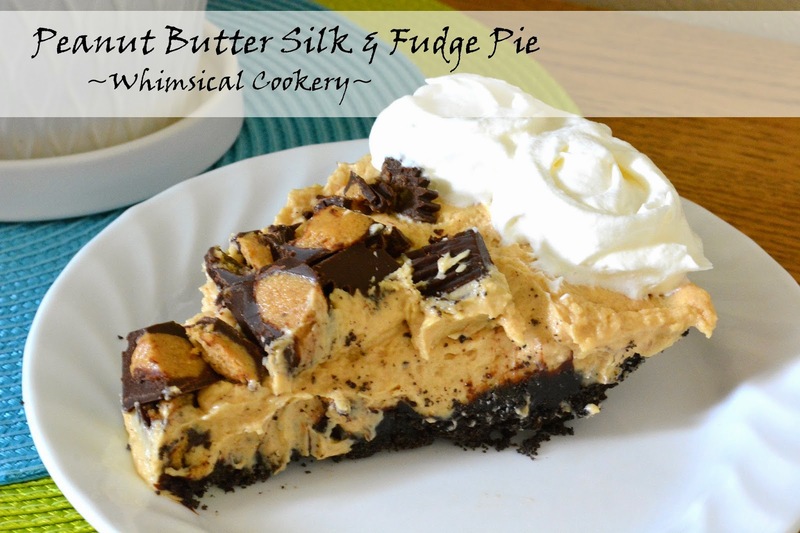 This pie can really be an amazing thing to whip together in no time with pre-made ingredients or you can take the time to lovingly prepare it yourself! IMPORTANT NOTE: Reduce sugar to 2/3 cup if using Cool Whip, as it is sweetened. 1. In a large bowl, combine cream cheese, peanut butter, sugar, butter, and vanilla using an electric whisk/mixer. 2. Gently fold the whipped cream into the peanut butter mix. Set aside. 3. Warm your fudge slightly so that it is spreadable, and spread over your chocolate pie crust. 4. Pour your prepared peanut butter mix over the fudge. 5. Chop up reeses peanut butter cups and top pie. Decorate with whipped cream if desired. Yes, it's that time of year when everyone tries to figure out what is in Starbuck's pumpkin spice latte and debate about whether there is real pumpkin in it (there is not, but what is 100% honest and natural these days anyways?). If you don't have £4 to drop on one, why not make your own? Pumpkin hint for Londoners: Libby's tinned pumpkin can be found at Whole Foods if you are struggling to find it in your local supermarket. I've only ever found it at Whole Foods after being tipped off by other american expats. They also sell organic pumpkin, which is more watery, but fine for a drinks recipe. 1. 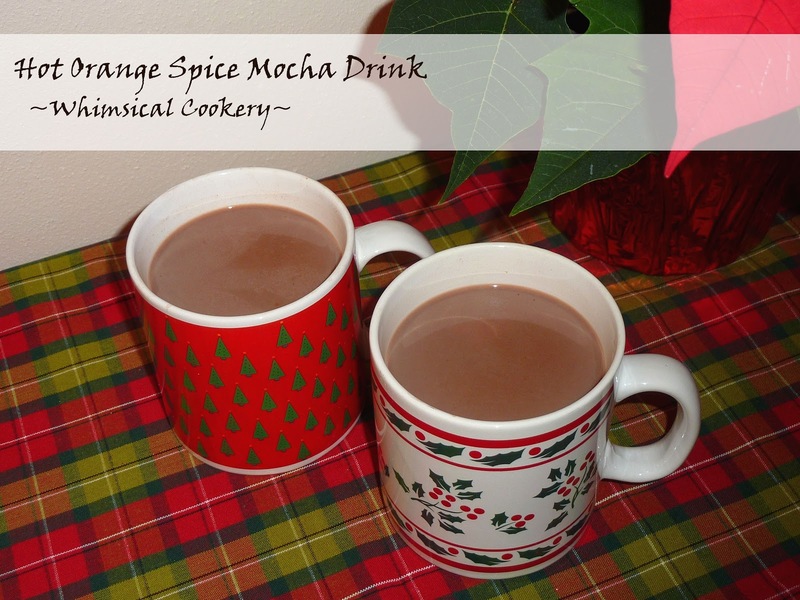 In a saucepan, combine pumpkin, cloves, nutmeg, ginger, and cinnamon. Stir on medium heat until bubbling and heated through. 2. Add the milk, vanilla, and sugar. Stir until heated thoroughly and simmering slightly. Increase heat if necessary, but stir constantly to avoid scalding the milk. 3. Remove from heat and add coffee to taste. I've given 1/2 cup as a guide. 4. OPTIONAL STEP: Pour into cups through tea strainer to remove any larger pumpkin fibers. 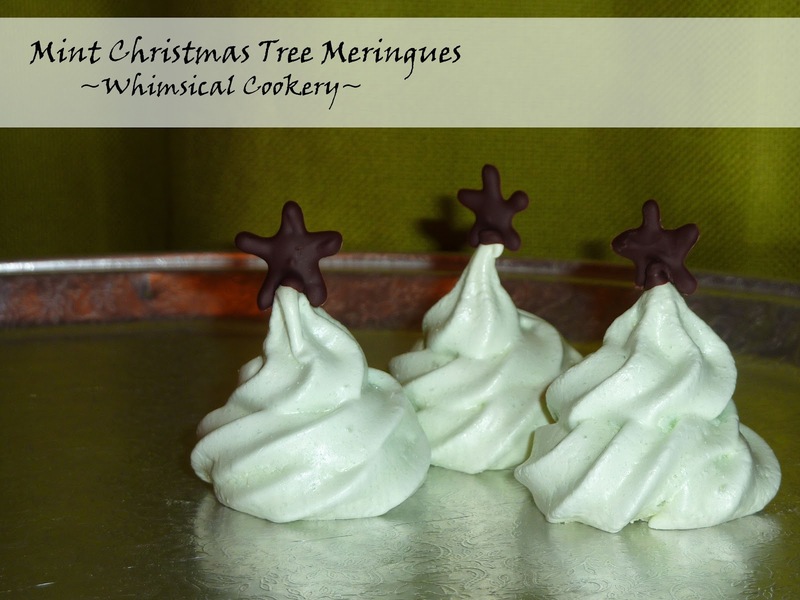 Serve with whipped cream and sprinkle with nutmeg for presentation points! Enjoy! A perfect, quick, and healthy version of a childhood comfort food! Note: Recipe assumes the gravy is started as soon as the 'steaks' hit the frying pan. 1. In a medium bowl, combine bread crumbs, pepper, salt, onion powder, and garlic powder. Mix. 2. Add turkey mince, Worcestershire sauce, and egg to bowl. Combine as though you were making hamburgers and shape into 4 oblong-shaped patties. 3. In a greased frying pan, cook patties until browned on each side on a medium heat. Ensure that patties are fully-cooked (this can be done by keeping pan covered during browning). Remove from heat and keep covered/warm. 4. For the gravy, start by chopping up and frying the mushrooms in a bit of oil. Set aside. 5. In a saucepan, add flour and pepper. Whisk in oil. Heat until bubbling. 6. Dissolve oxo cubes in water and add to saucepan. Whisk and add milk. 7. Once combined, return mushrooms to saucepan and continue to heat until bubbling and thickened. 8. 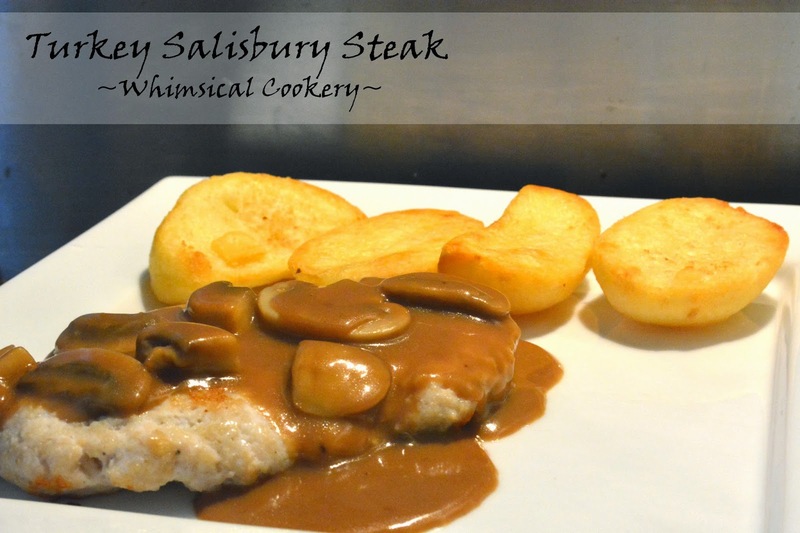 Serve steaks smothered in gravy! Lovely with potatoes and veg. Okay, so there is a part 2. Because I have no self control. Oh Taco Bell, I have been putting Doritos in my tex mex for years.... Late to the party with this one. Another disgustingly delicious food item I've actually tried. Yeah. I ate that. It happened. Damn you Pizza Hut! 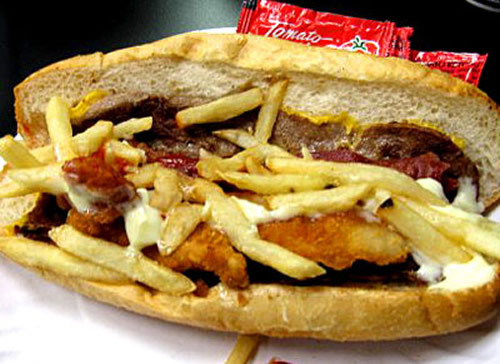 It would, of course, be a mistake not to go abroad in my search of disgustingly delicious food. This burger(?!) from Burger King in Japan fits the bill. 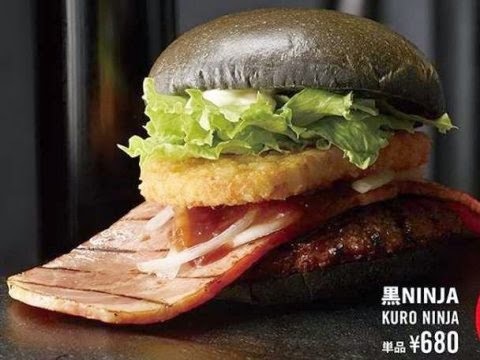 Dubbed the 'Ninja Burger', its bun is made black with bamboo charcoal and inside is a burger, a hash brown, an oddly-shaped piece of bacon, lettuce, and a special sauce. I would love to get my hands on this! I would love to land on this plate of Denny's cuisine, face first. But of course, shouldn't. Is this still being sold?! 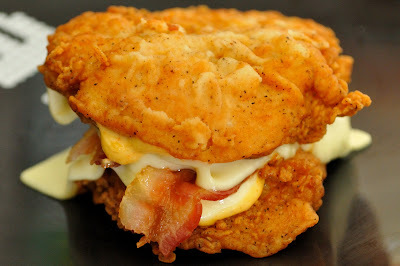 KFC's double down sandwich, is probably too much chicken for me. I NEED CARBS. 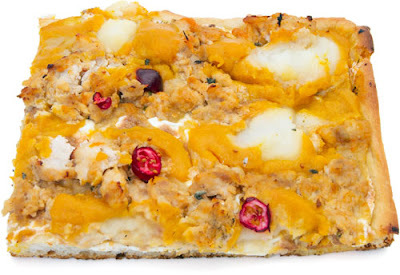 NYC's Cer Te sold this Thanksgiving Pizza duing the festive season (which included turkey meatballs, mashed potatoes and gravy, cranberries and butternut squash, topped with mozzarella). In similar news, I had heard Tesco was selling a Christmas pizza, but was unable to check it out, personally. This list could probably go on for years, so I've forced myself to stop at 5. Must. Stop. Googling. Cheesecake #2! Since these cookies n cream cupcakes were so tasty, I thought I'd work out a recipe for a similar cheesecake. Enjoy! You will also need a 6-inch springform pan. 1. Crush 150g chocolate biscuits to a fine sandy texture. This is best done either in a food processor or in a strong food storage bag with a rolling pin. 2. With your hands, mix crushed biscuits and 3 Tbsp melted butter in the springform pan. Press around edges to form crust. 3. Crush 140g sandwich biscuits into large pieces. Set aside. 4. In a large bowl, cream together the sugar and cream cheese. 6. Mix in flour, soured cream, and vanilla. 7. Once smooth, stir in oreo pieces with a large spoon. Set aside a few tablespoons for a topping after baking. 9. Bake for 45 minutes (or until set) at 175 C (250 F). 10. Allow to cool before topping with remaining oreos and placing in the fridge to chill for 5-6 hours. I think it is safe to say that summer is officially here! Why not try out some of Whimsical Cookery's perfect summer day recipes and ideas?